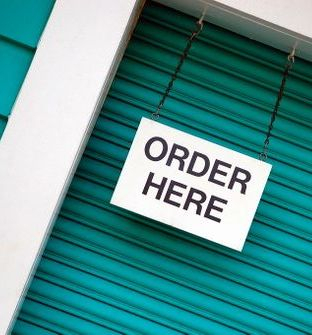 Please Contact Us any time for current seedlings and product availability. 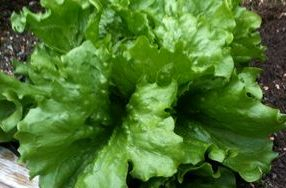 Great as a true red color in salad mix. CAUTION: Young Ruby Red plants may bolt to seed if exposed to frosts; time sowings to avoid frost on seedlings. Decorticated (rubbed), sized seeds. Organically grown. 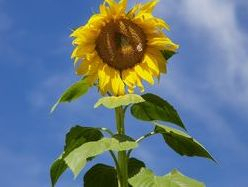 Plant Cycle: (A) Days to Maturity or Bloom: 32 baby, 59 bunching. Red Little Gem-type for spring, summer, and fall mini head production. Traditional Boston type for spring and fall. 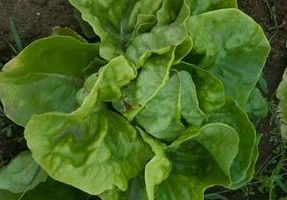 Organic spinach for spring crops. Widely adapted, Olympus has performed well in both the South as well as warmer regions in the North. Medium size plants with good leaf cover. High-yielding, uniform fruit with good flavor. Similar to Orion, which it replaces. Organically grown. Bred for both disease resistance and flavor. 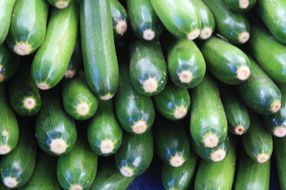 This mid-size slicer has high resistance to late blight and intermediate resistance to early blight combined with great flavor. 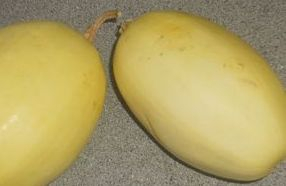 The 6-8 oz., globe-shaped fruit are smooth and medium-firm with good texture. Deep red internal and external color. High-yielding, medium-sized plants are widely adaptable. 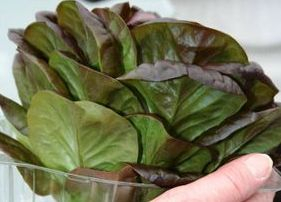 Defiant was traditionally bred to inherit the Ph-2 and Ph-3 major genes for late blight (Phytophthora) resistance. Our thanks to No. Carolina State Univ. for their cooperation. Determinate. Organic. Small, deep red cherry resists late blight. Round, 7-10 gm. fruits are crack resistant, borne on small trusses, and store on the plant well, resisting cracking and rot. 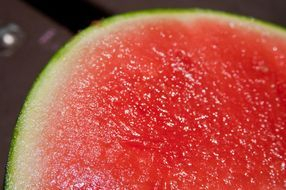 The texture is pleasantly chewy, and the flavor is sweet and rich. Plants are extra vigorous and tall, staying healthy for a long picking period. Intermediate resistance to early blight, Septoria Leaf Spot, fusarium races 1 & 2, and late blight. Indeterminate. AAS winner. Organically grown. Classic Italian variety. Authentic flavor and appearance. Tall and relatively slow to bolt with large, dark green leaves about 3″ long. Ht. 24-30″. 68 days to harvest. 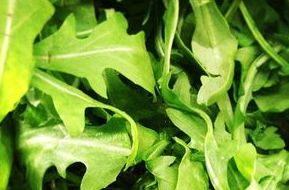 Best for markets demanding a thicker leaf for freezing, drying, or fresh use. Organic seeds. Organically grown. Reseeding hardy annual 3-4′ plant. Harvest the feathery foliage when plants are 6-8″ tall for fresh use and drying. 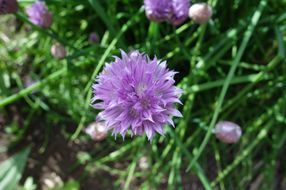 Flowers attract beneficial insects and are used in pickling along with the dried seeds. Organic. Hardy perennial 2-3′ plant. This heirloom variety has been grown for centuries as a culinary herb. Fragrant grayish-green leaves are used fresh or dried, and spikes of purple flowers attract bees in spring. New! 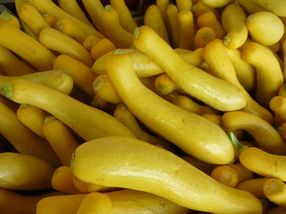 Attractive, high-yielding, pickler for the greenhouse. 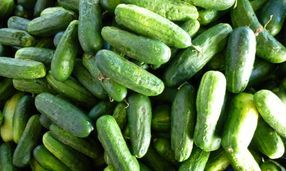 Excelsior produces dark green, blocky, nicely proportioned, 4-5″ cucumbers with American-style spines. Vigorous, balanced plant with consistent fruit setting. Excellent flavor. Also does well in screen houses, in the field under row cover, or wherever else pollinators are absent. Parthenocarpic and gynoecious. Organically grown. Wonderful Colorado heirloom also known as ‘Rocky Ford’. 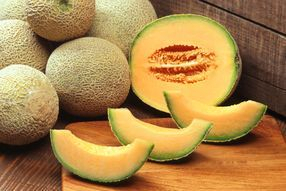 Popular green-flesh muskmelon with a heavily netted rind, and smooth, sweet-flavored flesh. Fruits avg. 2-3 lb. A good keeper with firm flesh. Organically grown. © 2014 Farms By Grace. All Rights Reserved.